Finished Spider-Man already and not ready to let go? Not sure what you’re going to do when you do finish it? 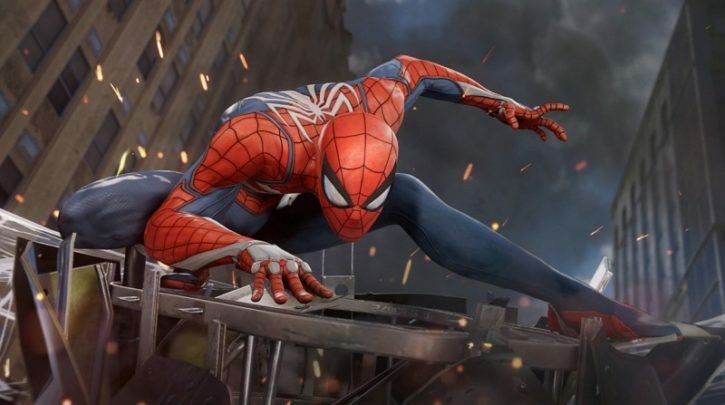 Insomniac is hoping to solve that problem by working on a New Game Plus mode for webheads. The news comes from a tweet reply to a rather out-of-context question asking if New Game Plus is coming. Turns out sometimes you get answers and Insomniac replied in the affirmative, stating that they’re currently polishing it up. Insomniac didn’t give an exact date, but it could be a while. 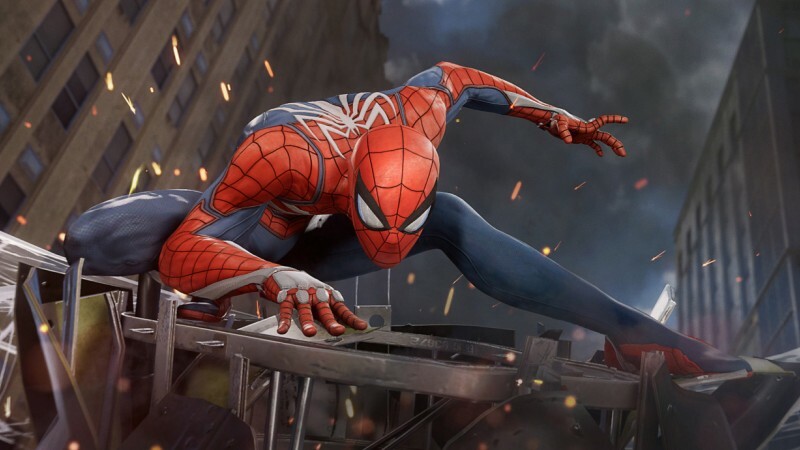 If you’re keeping up with the Spider-Man Game Club we’ve got going, it’s possible that New Game Plus will be ready by the time we finish. So you can restart the game right after with all your special abilities and progress intact. You can also check out our review for Spider-Man if you’re still dangling on the fence.